Big brother hugs his new baby sister. Sibling love is the sweetest love. 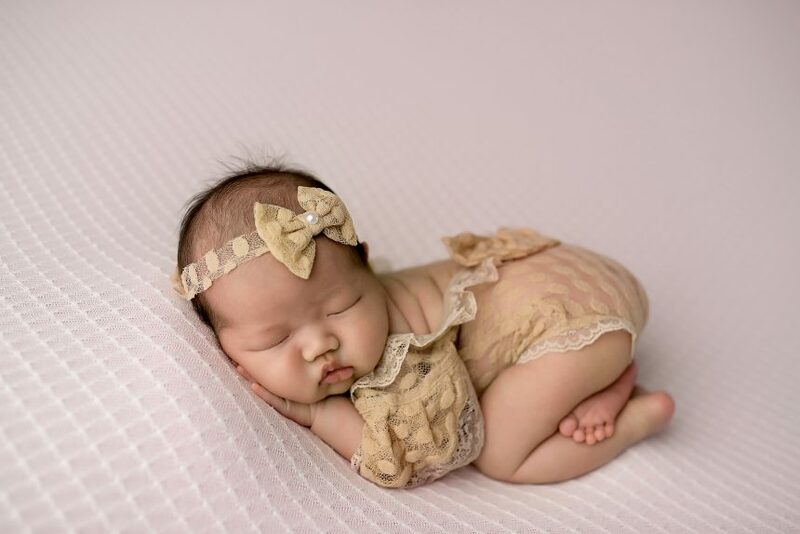 As a NYC Baby Photographer, I have photographed many newborns from many families. Sometimes I photograph newborns by themselves, posed next to teddy bears and wrapped in soft linen. And sometimes I get the wonderful privilege of photographing these newborn angels next to their family members. My favorite of them all of course, is when siblings bond in front of my lens. As you probably noticed above, almost nothing is better than seeing siblings bond with one another. 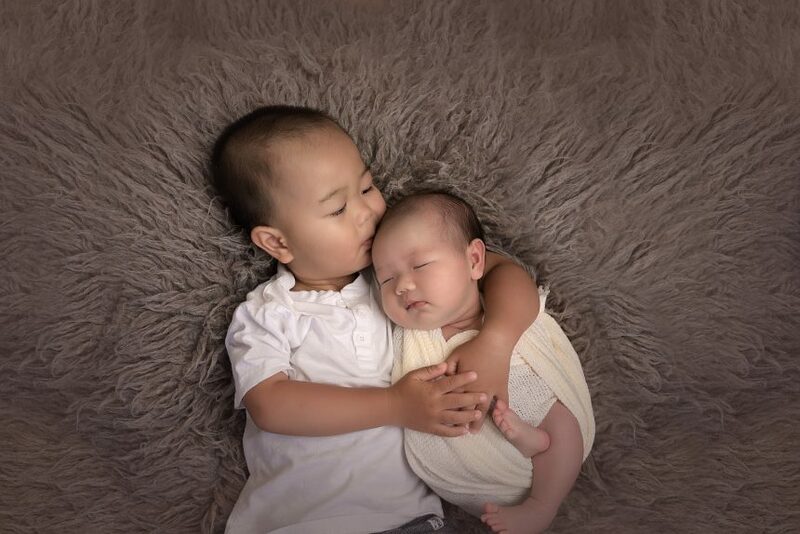 Even from very early ages, a sibling bond will start and grow strong. These are the moments that tear at my heart strings and make me absolutely adore my job. It is less common, but sometimes we get a sibling request for a picture such as the one posted at the beginning of this blog. This sibling requests are probably one of the most challenging to capture. When we get the request, we never turn it down, but we do usually warn that these types of pictures are much more difficult to capture, as we are accounting for two different children looking the same direction, at the same time. This session, however, defies that challenge. Baby’s brother at this session was just two years old, but you would never have known. He was an absolute angel during the entire session and made it such a breeze to capture these two beauties together. 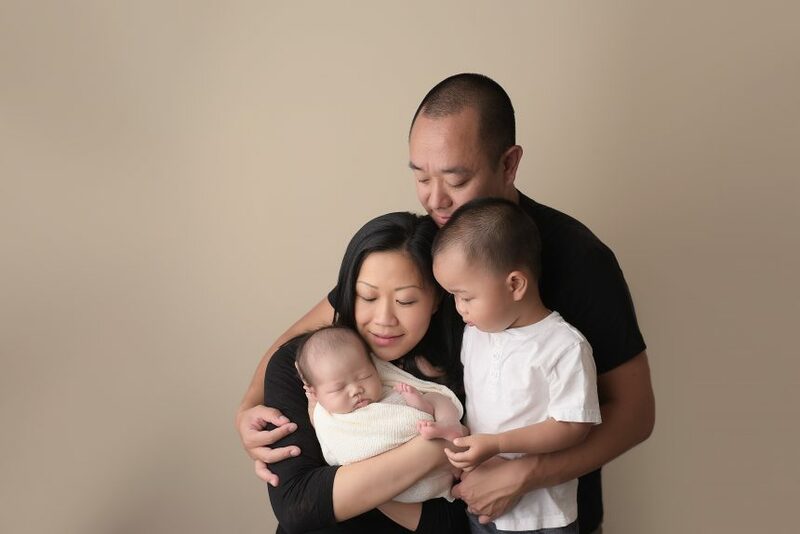 Before we left the session, dad requested this pose with his precious newborn. Nothing is more precious than the excitement I saw on dad’s face when he suggested this picture. His daughter is safe in her daddy’s arms, and nothing gets better than that. Dad was most excited about this shot, as he held his precious newborn. Do you have siblings you’d like to capture together? 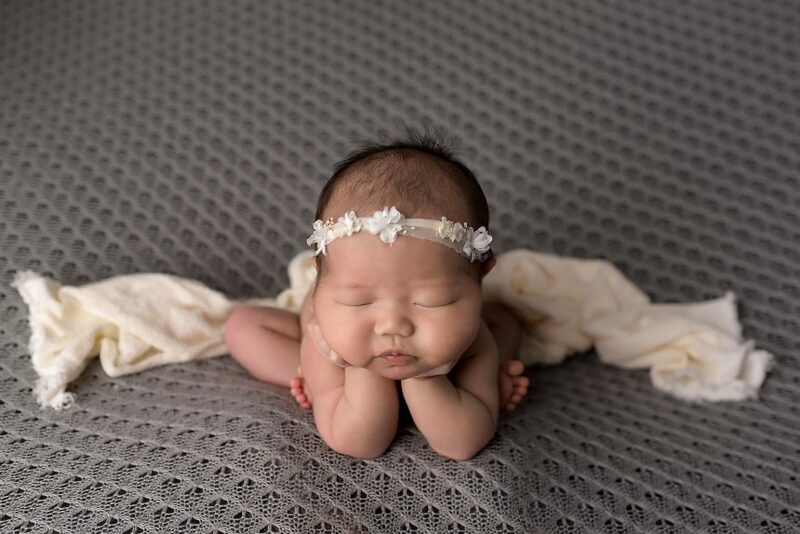 This NYC Newborn Photographer is looking for more newborns, siblings, and families to jump in front of our lens. Contact us today to schedule your session!